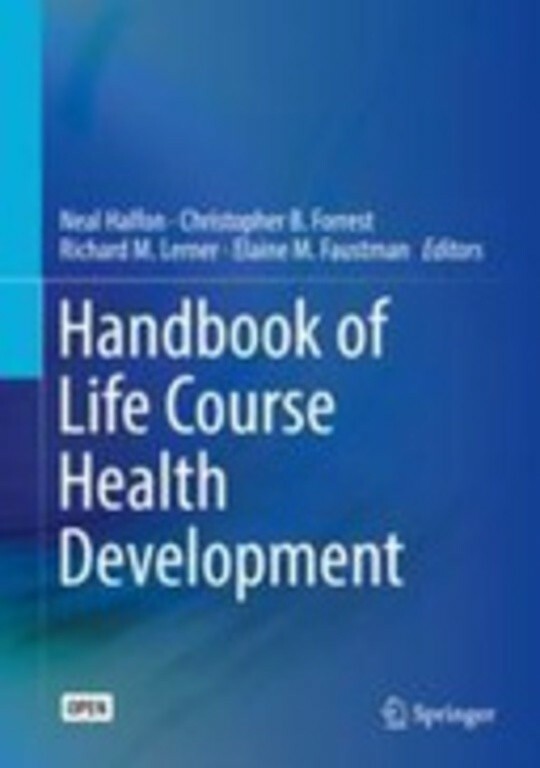 This book is open access under a CC BY 4.0 license.This handbook synthesizes and analyzes the growing knowledge base on life course health development (LCHD) from the prenatal period through emerging adulthood, with implications for clinical practice and public health. It presents LCHD as an innovative field with a sound theoretical framework for understanding wellness and disease from a lifespan perspective, replacing previous medical, biopsychosocial, and early genomic models of health. Interdisciplinary chapters discuss major health concerns (diabetes, obesity), important less-studied conditions (hearing, kidney health), and large-scale issues (nutrition, adversity) from a lifespan viewpoint. In addition, chapters address methodological approaches and challenges by analyzing existing measures, studies, and surveys. The book concludes with the editors’ research agenda that proposes priorities for future LCHD research and its application to health care practice and health policy.Topics featured in the Handbook include: The prenatal period and its effect on child obesity and metabolic outcomes.Pregnancy complications and their effect on women’s cardiovascular health.A multi-level approach for obesity prevention in children.Application of the LCHD framework to autism spectrum disorder.Socioeconomic disadvantage and its influence on health development across the lifespan.The importance of nutrition to optimal health development across the lifespan.The Handbook of Life Course Health Development is a must-have resource for researchers, clinicians/professionals, and graduate students in developmental psychology/science; maternal and child health; social work; health economics; educational policy and politics; and medical law as well as many interrelated subdisciplines in psychology, medicine, public health, mental health, education, social welfare, economics, sociology, and law.